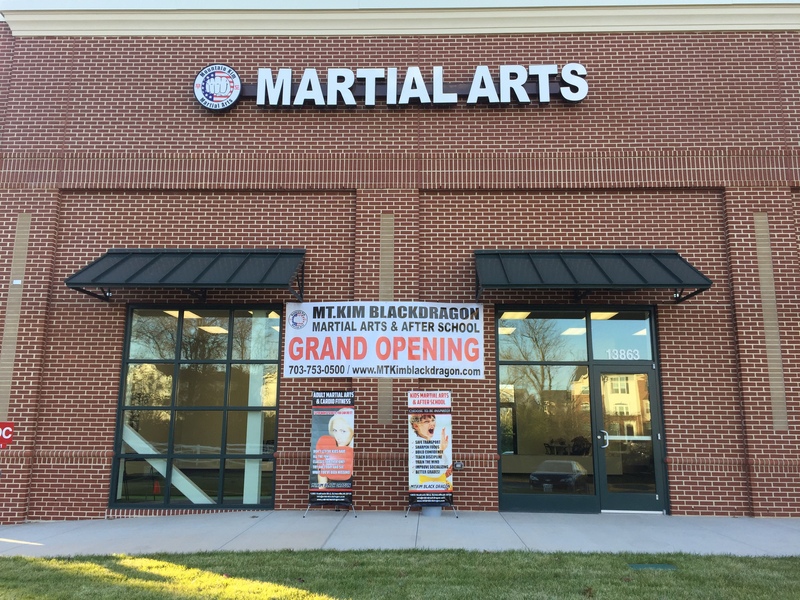 Few Americans knew tae kwon do when Mountain Kim opened his first school in Falls Church in 1973. 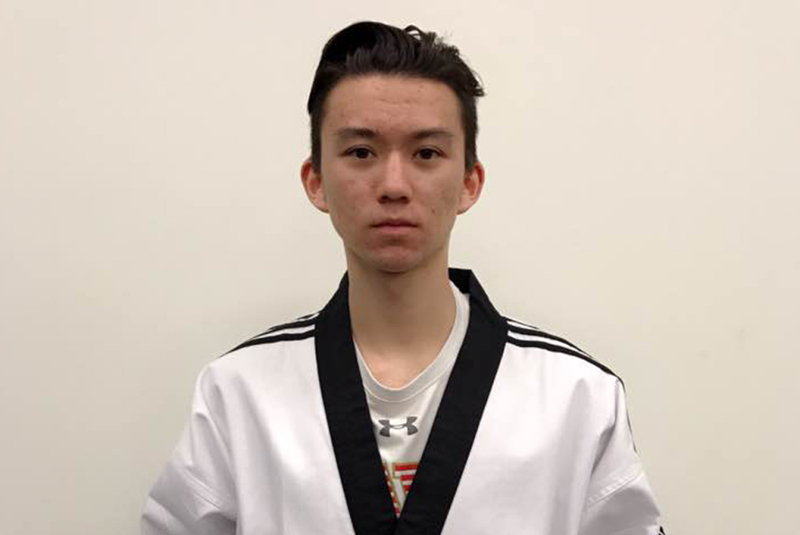 So the Korean martial arts champion would don his white dobok and give demonstrations in grocery stores, parking lots and anywhere else he would be allowed to perform. 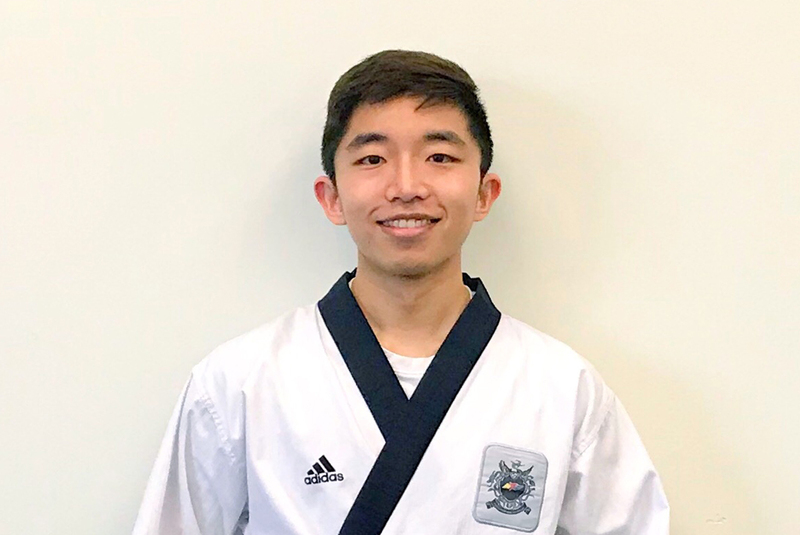 Breaking stacks of boards with his bare hands and other feats would draw crowds, and Kim would hand out fliers about his tae kwon do and judo classes. 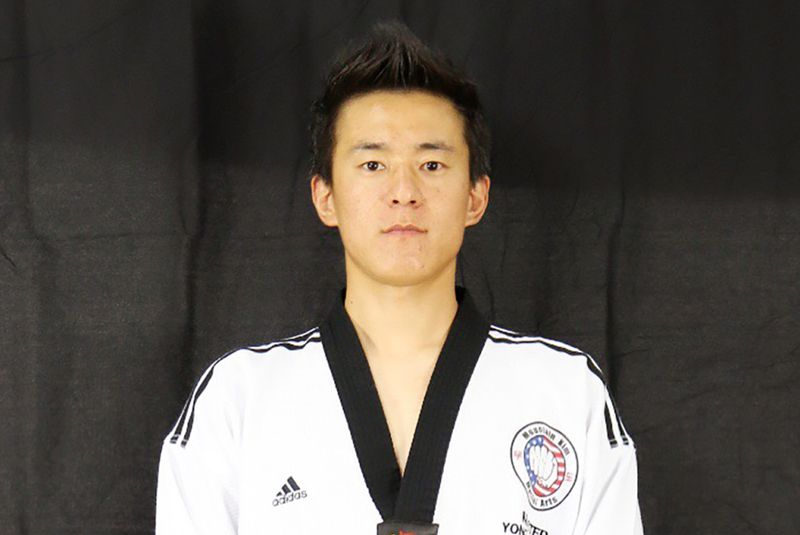 • 2008 Han Ma Dang World Tae Kwon Do Organization 1th place in Team Competition. 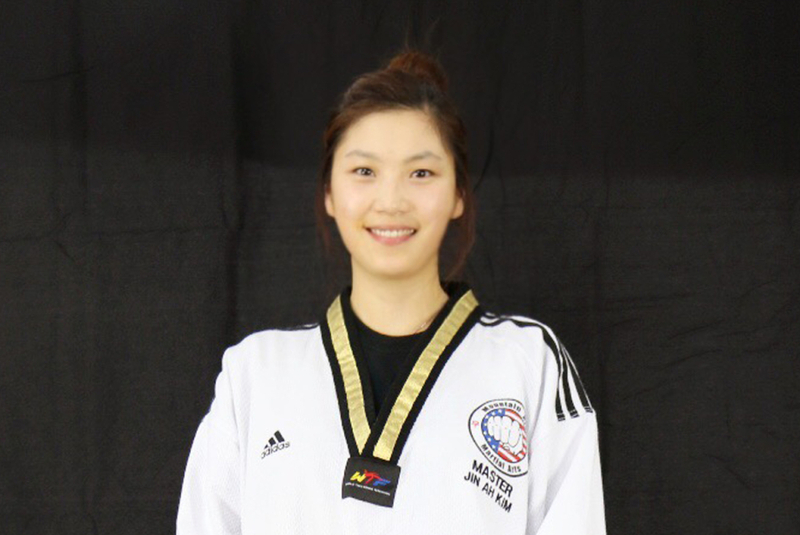 • 2003 Princes Syria, Lebanon and Jordan invited to perform taekwondo Demonstration Middle East. 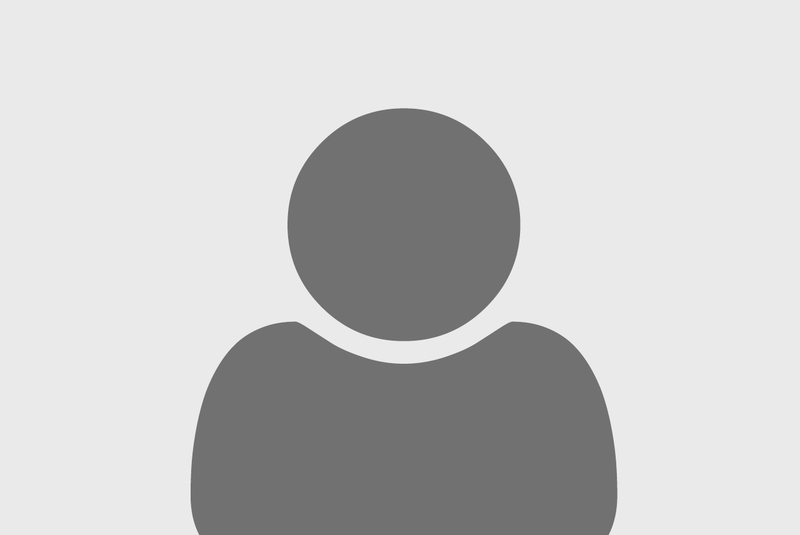 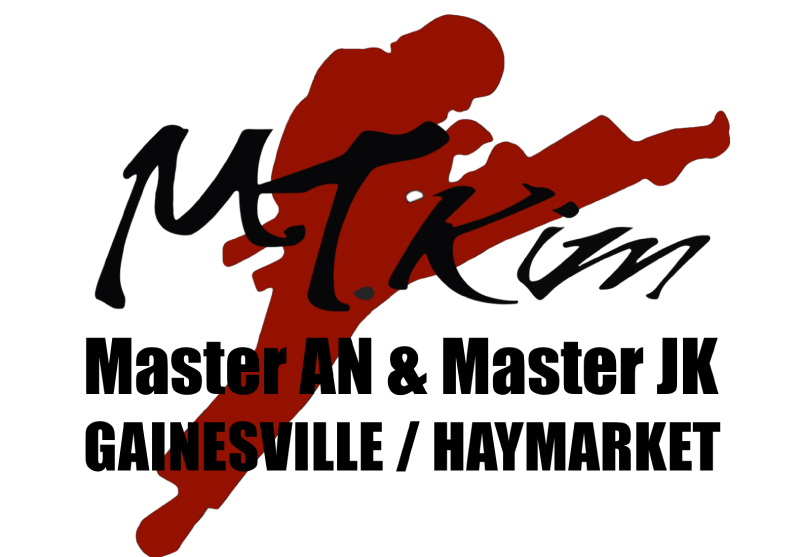 * 2008 – 2015 Master Instructor in Taekwondo in the United States of America.